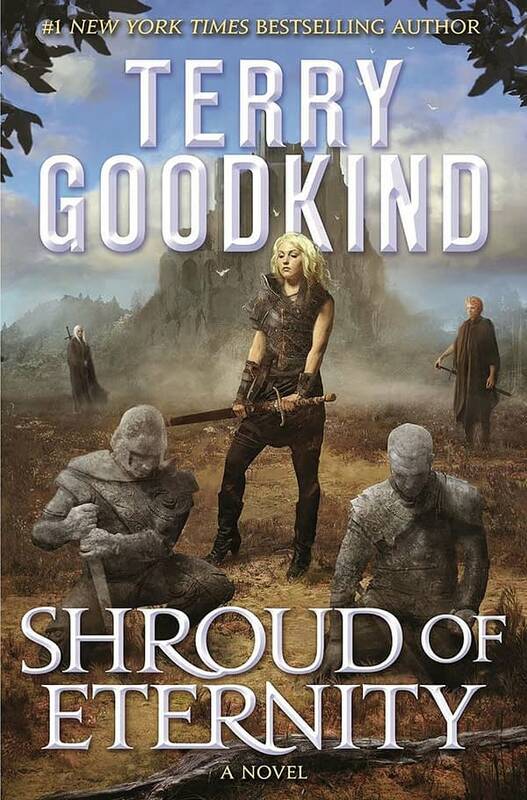 Author Terry Goodkind found himself in a self-inflicted controversy of the bad kind on Saturday after making several Facebook posts mocking and denigrating the cover to his own book, Shroud of Eternity. “SHROUD OF ETERNITY is a great book with a very bad cover,” Goodkind wrote on Facebook Friday. “Laughably bad. So let’s have some fun with it.” Goodkind encouraged fans to mock the cover in a contest, in which ten random entries would be chosen to receive a free copy of the book. While many fans played along, there were also a great deal of negative comments, accusing Goodkind of shaming and bullying the artist. 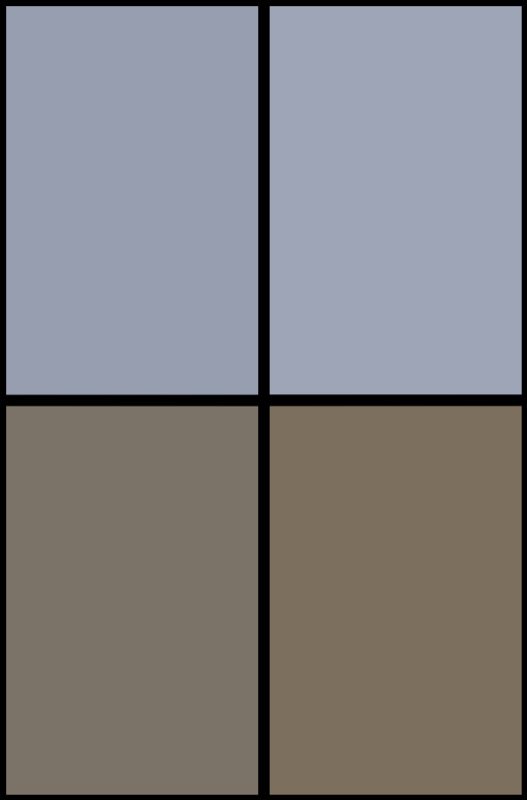 Some comments pointed out that the artist has little input in the content of the cover, instead creating what the publisher’s art director asks for. Some readers pledged never to buy another book by Goodkind again. … Wow. Actually appalled to see this post from Terry Goodkind on Facebook. All of this backlash prompted Goodkind to make another post Saturday night, apologizing. Goodkind went on to explain that his publisher, Tor Books, commissioned the artwork, sent it to Goodkind at the last minute, and overruled Goodkind’s complaints and those of his team. Goodkind said the purpose of the contest was not to insult the artist, but rather to encourage his publisher to be more thoughtful about cover art in the future. He also noted that he would leave the contest up and give away the books as planned.